A rout in the once-hot market for risky corporate loans has some of Wall Street’s largest banks stuck with at least $1.6 billion of unwanted leveraged buyout debt. Banks including Barclays Plc, Goldman Sachs Group Inc. and Bank of America Corp. -- among the top providers of loans for LBOs -- have struggled in recent weeks to sell loans they’ve agreed to make for private equity deals, as concerns about the global economic outlook spurred investors to flee risky assets. At least four loan sales for buyouts and acquisitions have failed to clear the market so far this month, forcing the banks to keep the debt on their books, according to data compiled by Bloomberg and people familiar with the matter. The hope is that by waiting until next year to sell the debt to investors the banks might be able to avoid a fire sale. But holding onto the loans could weigh on banks’ earnings in the fourth quarter. The hung deals are equal to 14 percent of the $11.7 billion of loans sold in December, according to Bloomberg data. But they also represent a small fraction of the more than $2.3 trillion of loans to corporations that were on U.S banks’ books as of Dec. 12, according to Federal Reserve data. All companies or banks mentioned have either declined to comment or did not respond to requests for comment. Ulterra Drilling Technologies: Blackstone’s acquisition of a majority stake in the drilling equipment supplier closed this month. Wells Fargo & Co. and Barclays had to keep a $415 million loan on their books and plan to offload it in January. Blue Racer: First Reserve’s acquisition of 50 percent of the pipeline operator is expected to close by the year end. The Goldman Sachs-led group arranging the financing ended up holding onto a $516 million loan. Goldman is now likely to sell the loan to a small group of buyers separate from the syndicated market, such as direct lenders or infrastructure funds, according to a person familiar with the matter. 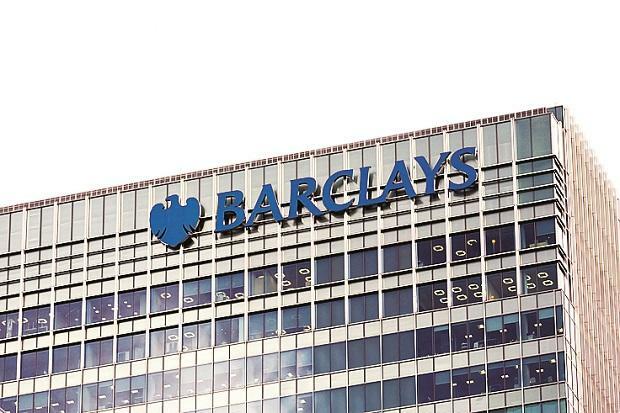 Barclays and Royal Bank of Canada are also involved. C&D Technologies: The firm’s acquisition of Trojan Battery closed on Thursday, without the Bank of America-led group of underwriters being able to offload the $400 million loan to finance the deal. Credit Suisse Group AG, ING Groep NV and KeyCorp are also involved. Apollo Infrastructure: Apollo Global Management LLC’s acquisition of a $1 billion investment portfolio from GE Capital’s Energy Financial Services is expected to close this quarter. Apollo Infrastructure has shelved the $275 million loan backing the deal, led by RBC. The loan is expected to return to the market in the new year once markets stabilize. BMO Financial Group and Goldman Sachs are also involved.